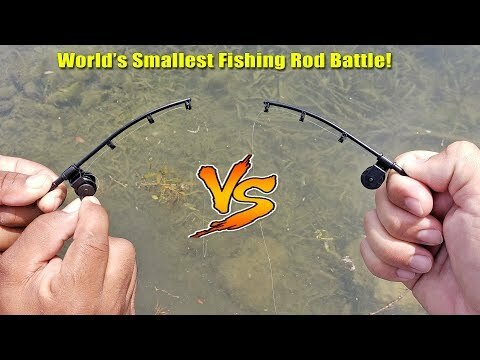 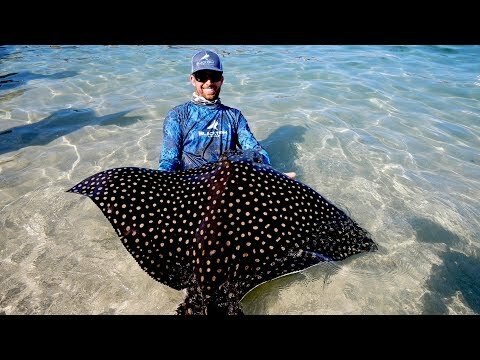 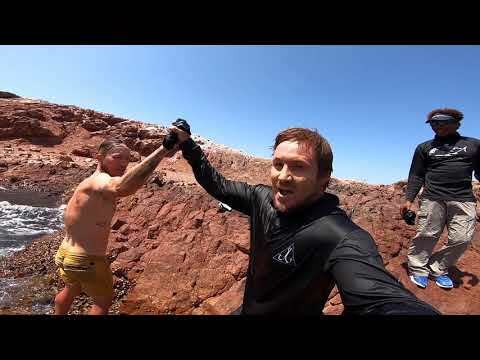 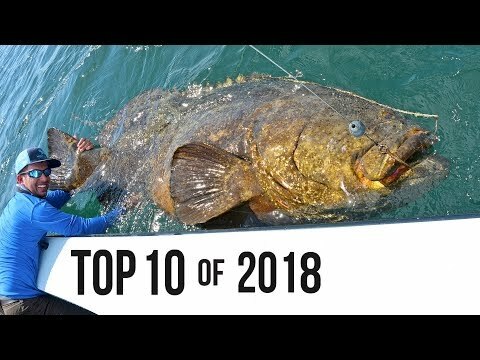 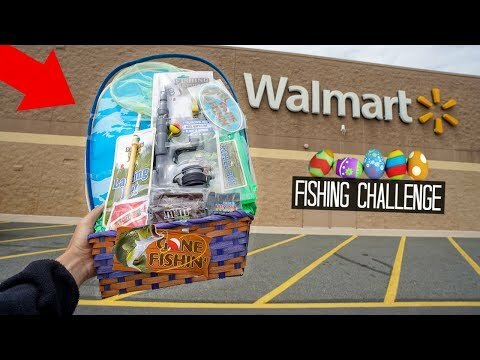 In this episode, I started fishing with a rake to catch tiny crabs (sand fleas) and used them as bait to catch a giant stingray in the Food Chain Challenge from land! 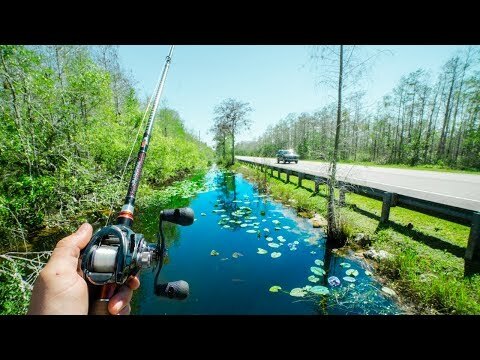 This TINY Canal was LOADED with FISH!!!! 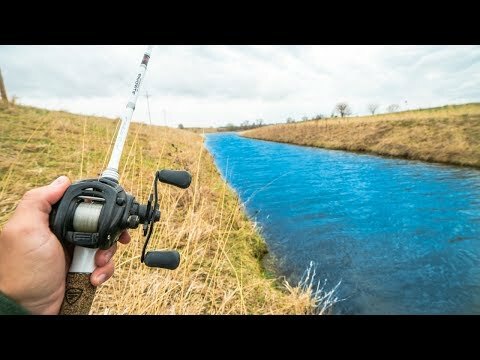 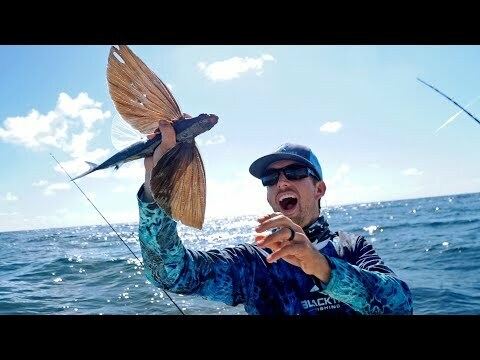 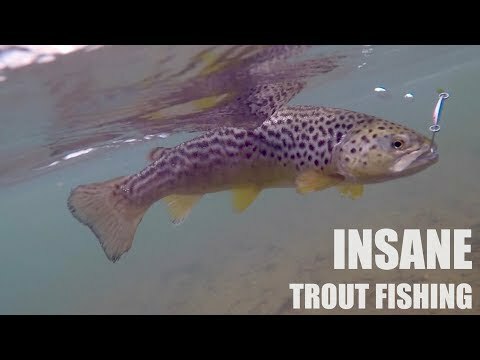 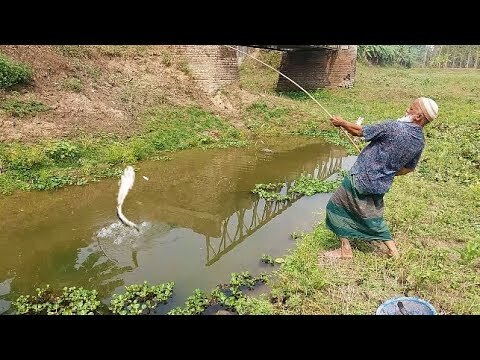 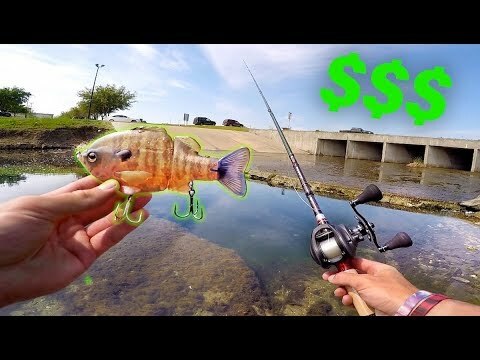 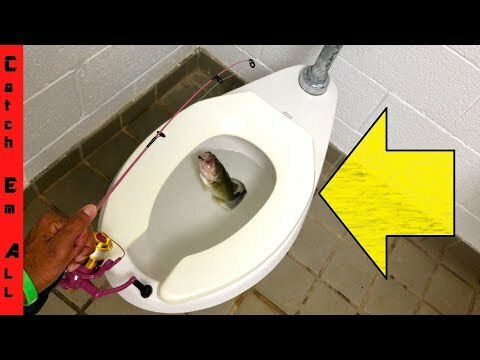 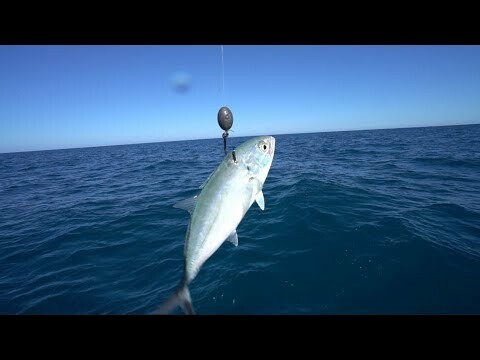 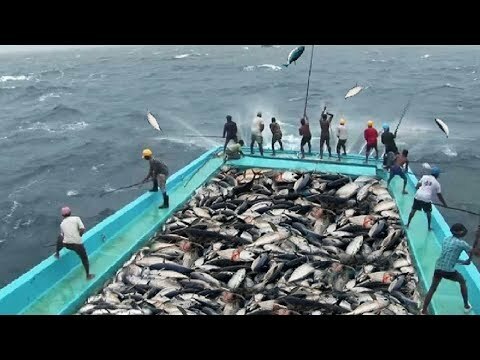 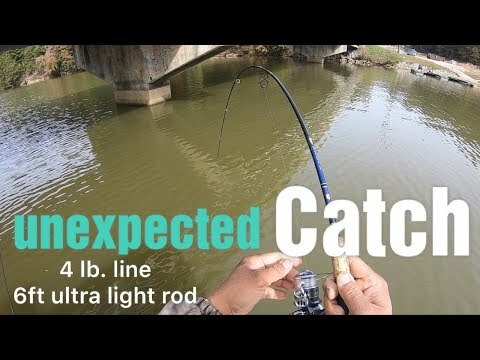 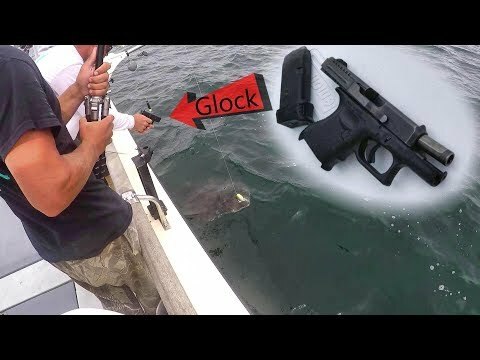 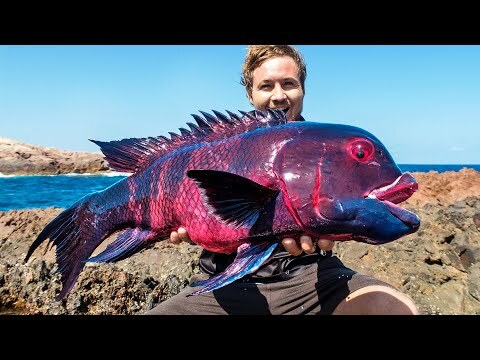 Catching Fish that can Fly!! 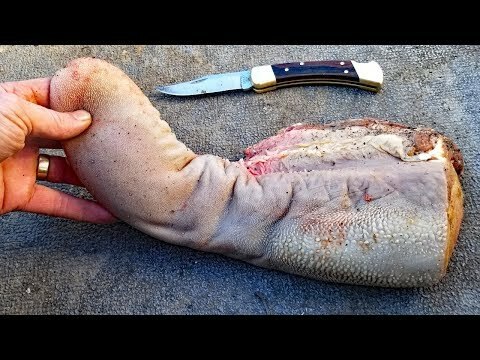 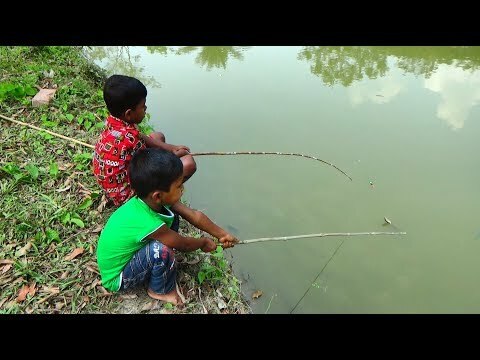 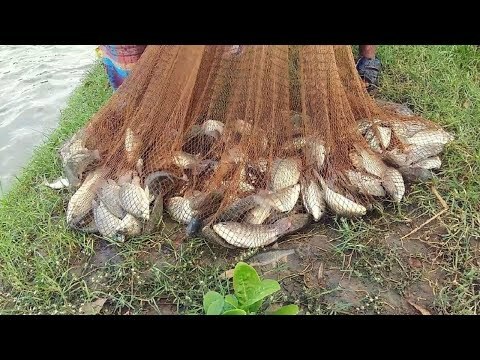 Primitive technology - Skills fishing at river and cooking fish recipe - Eating delicious #PrimitiveTechnology #SurvivalSkills #Cookingfish #PrimitiveVillageKT.